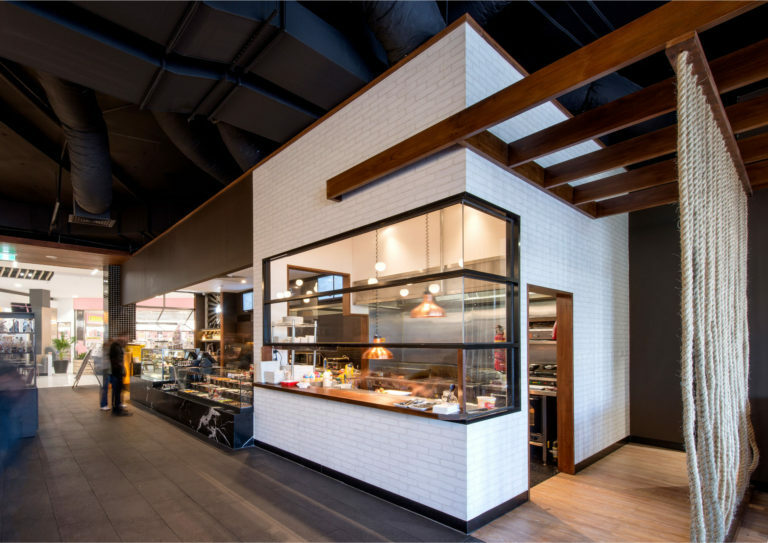 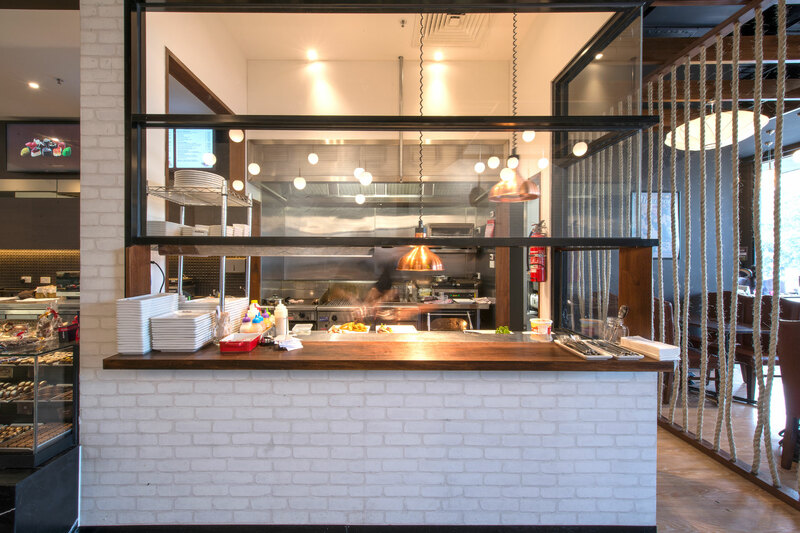 From the moment a customer walks into a Theobroma chocolate lounge, they are immersed into a world of boutique products in combination with great food and drink options for breakfast, lunch and dinner. 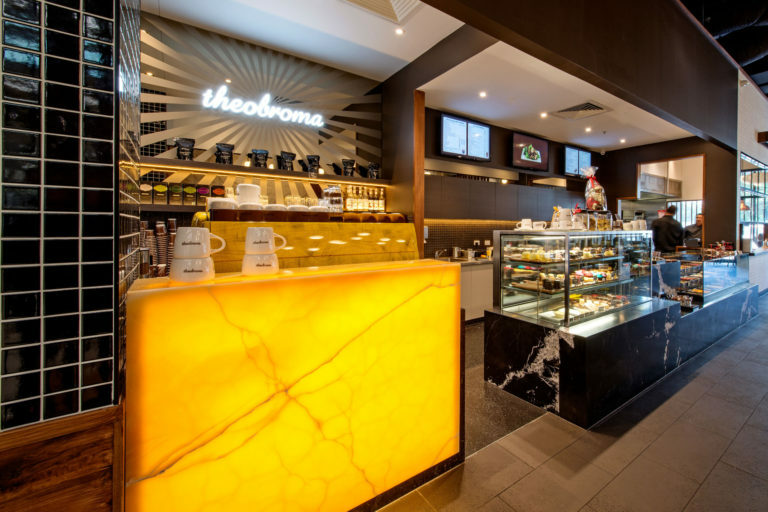 Known for their boutique chocolate offerings, store designs and innovative menus, Theobroma have recently re- launched their new design concept. 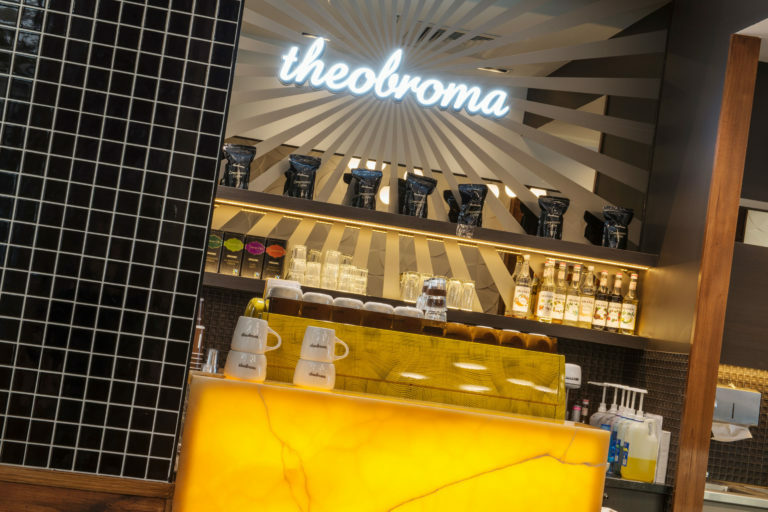 The re-branding has been motivated by the core values of the business - to go back and tell the story of what the brand stands for and what they believe in. 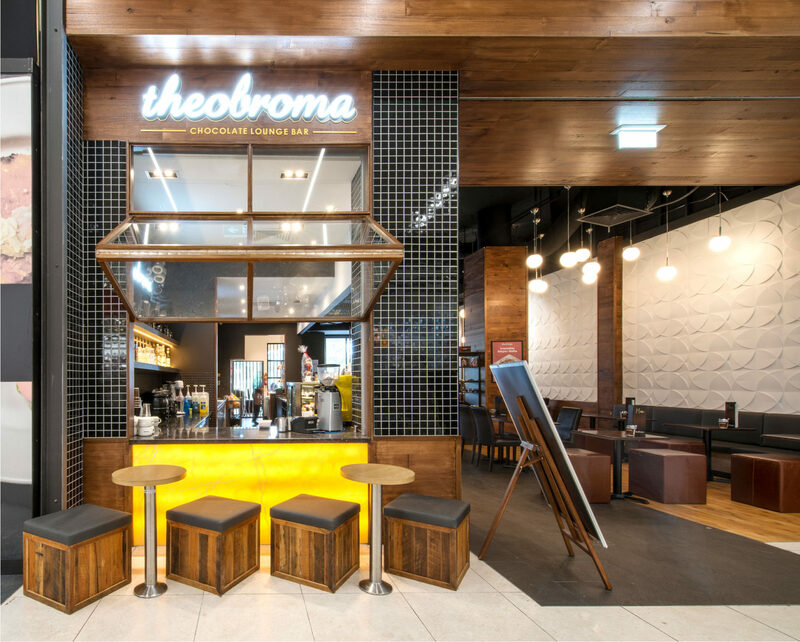 Theobroma- Food of the Gods. 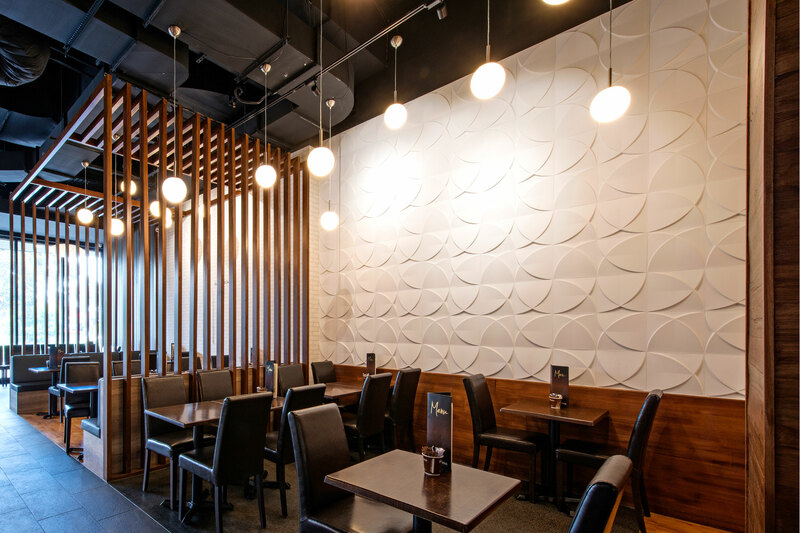 Like the food offering, the interior is decadent with cosy seating, warm tones & moody lighting. This is a casual style cafe within a pleasant environment - a perfect place to catch up with friends, family and colleagues.